Respect to me is about helping others and not being rude. Also, it’s not just caring about yourself but also others. It could be meaning to take a moment to think about how great we have it in life. If everybody in the world was respectful then the world would get along way better. I demonstrate respect bye: Not being rude, Helping others, and being mindful about our life. This is such a meaningful piece of writing about the virtue of respect, Cole! Thanks for sharing! Excellent post Cole! I agree, and wished that everyone demonstrated respect in all that they do. Even at my place of work, there are some who do not demonstrate respect … and that drives me bananas! This was very warming to read Cole. Showing once again, that you truly understand the importance of considering others in your daily life. Well done, I am proud that you are my Grandson. Beautiful post Cole. 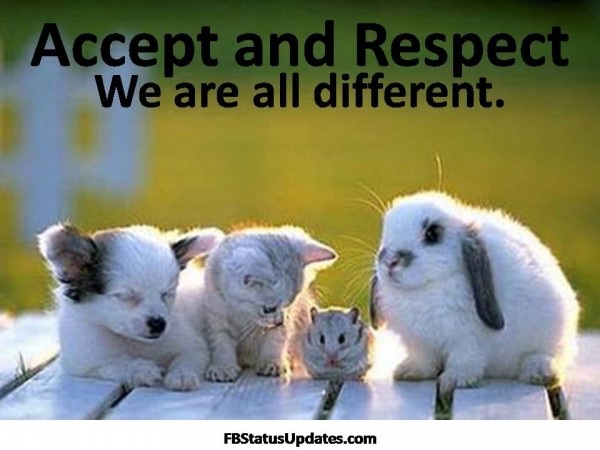 I agree, if we were all respectful of each other we would definitely get along much better. Thanks for reminding me of the importance of respectfulness.